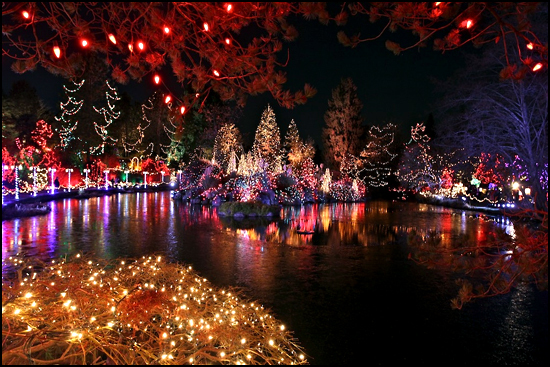 Did you feel Christmas atmospheres these days ? 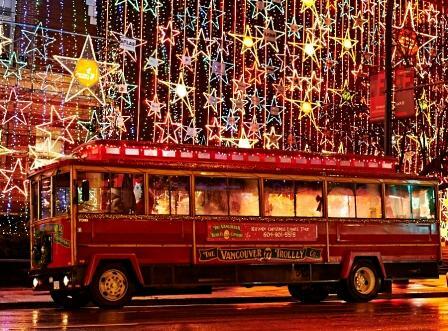 Vancouver is getting into the spirit with festival holiday light displays! 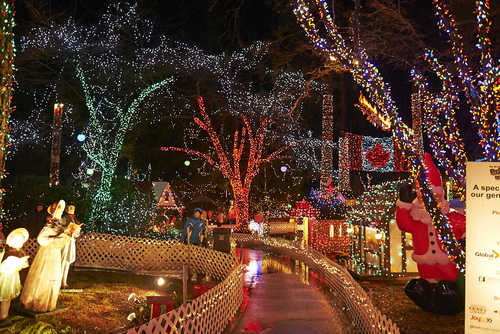 To avoid entrance line ups visit the park on weekdays prior to Dec 17th! Then take #236 Capilano Suspension Bridge! adults $32.95, youth 13-16 $21.95, kids 6-12 $12. Take a #41 bus from Oak ridge station!